OMG Posters! » Archive Art Prints by Andrew Holder - OMG Posters! I’m not sure how I hadn’t seen these beautiful art prints by Andrew Holder before, but I’m glad I finally found them. 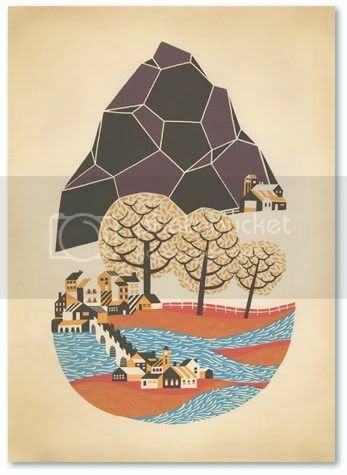 “Mountain Town” is a huge 22″ x 30″ screenprint, has an edition of only 10, and is $120. 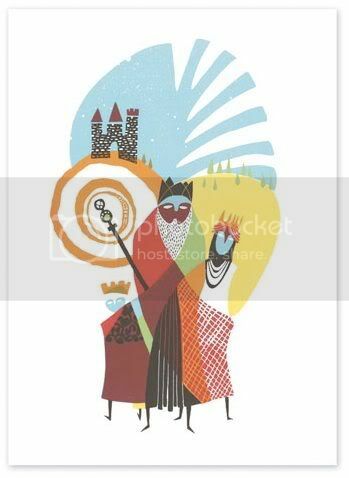 “Royalty” is an 11″ x 15″ screenprint, has an edition of 20, and is $90. Visit AndrewHolder.net. The poster that started a war of words on gigposters in relation to this piece..